When you work for the State of Vermont, you and your work matter. A career with the State puts you on a rich and rewarding professional path. You’ll find jobs in dozens of fields – not to mention an outstanding total compensation package. The Agency of Commerce seeks a creative digital marketing expert to support the state’s economic development marketing efforts. The ideal candidate will be experienced in web design, content development, SEO, digital marketing and WordPress administration, and have a degree in communications or a related field. Candidates should have a love of Vermont and an interest in telling the world why Vermont is a great place to live, work and play. 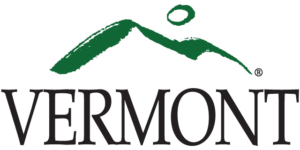 For more information, contact Heather Pelham at heather.pelham@vermont.gov. Job Opening ID #1450. Exempt.